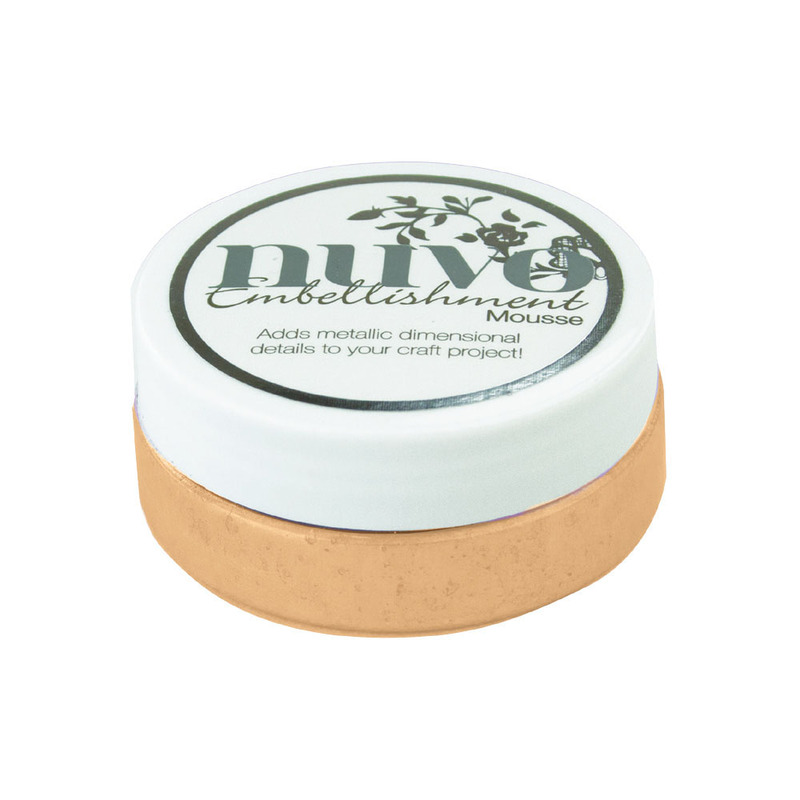 Step up your stenciling game with the Chai Latte Embellishment Mousse by Nuvo! 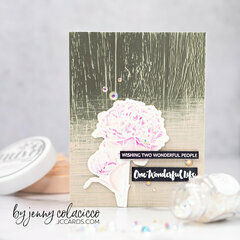 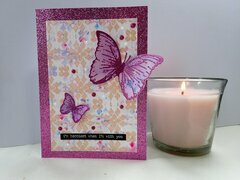 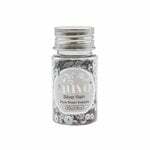 Included in the package is one jar of embellishment mousse that can be used with or without stencils or watered down to be used as paint. 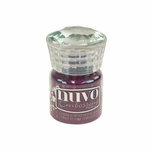 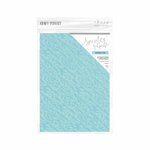 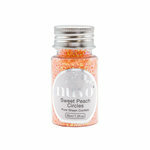 Wonderful colors Nuvo offers and easy to apply.